Welcome to THE DARK CANDY world! Our audience is costume designers, costumers, aspiring costume designers, fashion designers, costume houses, movie producers, studios services, department stores, fashion insiders in Italy, US and UK. Behind this creepy-sweet name there are a fashion photographer and director – Sakis Lalas (sakis@thedarkcandy.com) – with a long string of celebrity portraits in his portfolio, and a fashion journalist & fashion consultant – Valentina De Giorgi (valentina@thedarkcandy.com) -: a couple in life and work, a couple dressed in black, a couple that travels extensively and spends too many nights watching old and new movies. 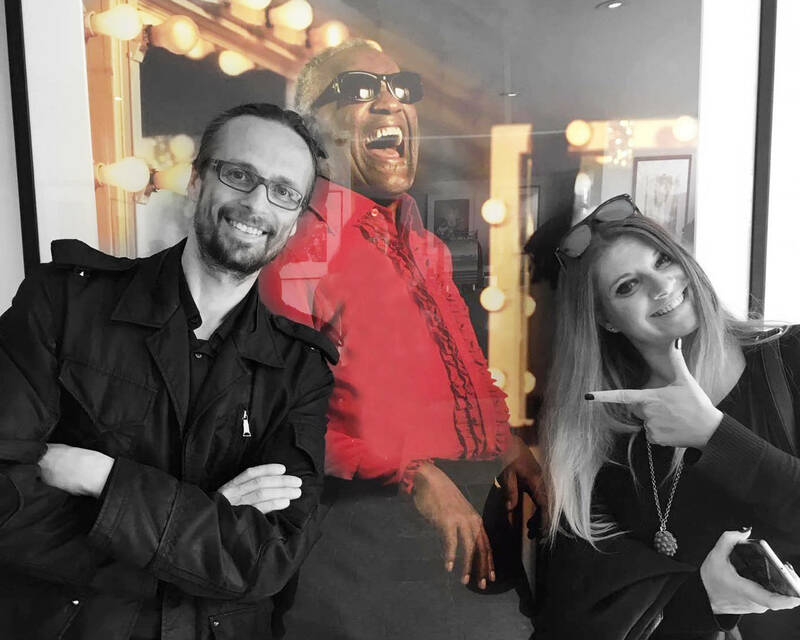 On The Dark Candy we also host MEET THE HOLLYWOOD COSTUME DESIGNERS, a one-of-a-kind docu-series directed by Sakis Lalas, written by Valentina De Giorgi and produced by The Dark Candy. In each episode the Hollywood costume designers speak directly to the public and tell all about this exciting profession. 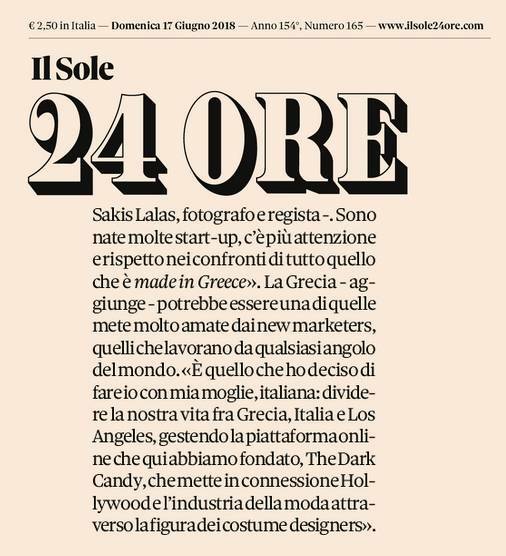 We are so flattered to be on: “il Sole 24 Ore”, one of the most influential italian newspapers worldwide. They talk about The Dark Candy, our online platform that connects cinema and fashion through the work of the costume designers. 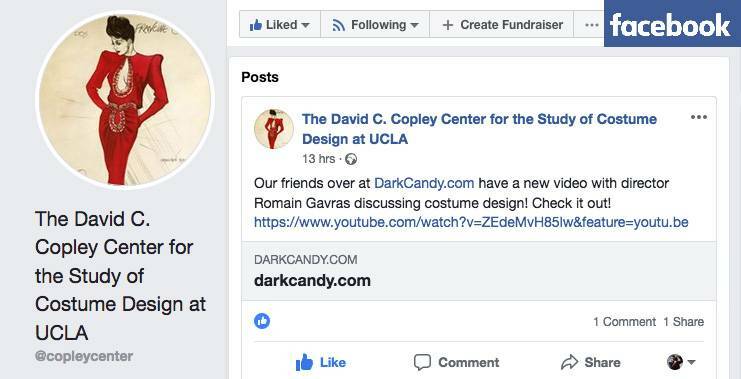 Every time we are on the official page of The David C. Copley Center for the Study of Costume Design at UCLA in Los Angeles we feel more and more propelled to go on! 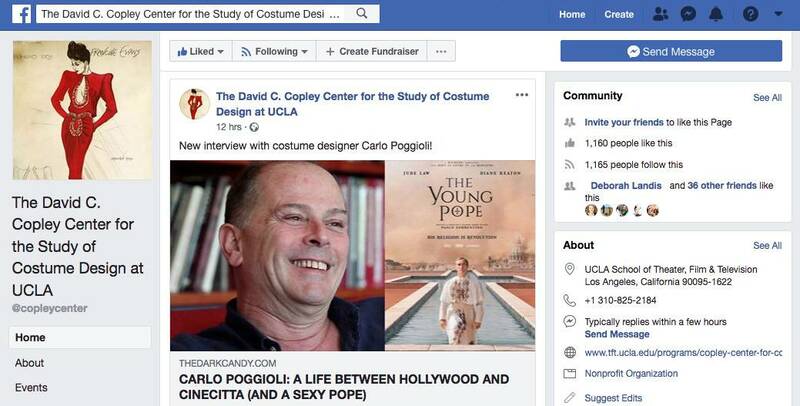 Our episode of MEET THE HOLLYWOOD COSTUME DESIGNERS with Carlo Poggioli, the costume designer of the Tv show “The Young Pope”, is online also on the Official website of A.S.C. (Italian Association of Costume & Production Designers). 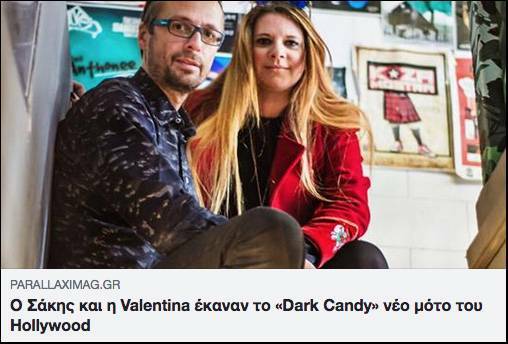 Thank you LIFO magazine for the wonderful article about our online platform The Dark Candy (where fashion meets cinema), and our “Meet the Hollywood Costume Designers” docu-series. 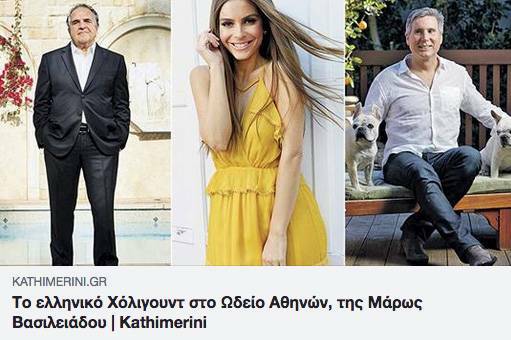 The national daily Greek newspaper KATHIMERINI talks about our online platform The Dark Candy (where fashion meets cinema), and our “Hollywood Greek Fire” project. 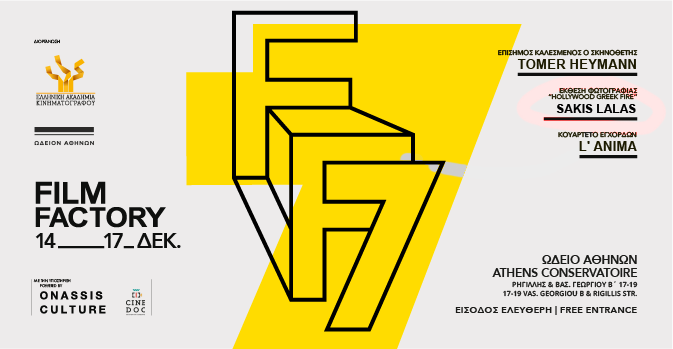 PARALLAXI magazine talks about our online platform The Dark Candy (where fashion meets cinema). and Irene Papas to recently Oscar awarded Composer Alexandre Desplat. O GLOBO the most important newspaper in Brasil talks about us, The Dark Candy magazine/online platform and about our “Meet the Hollywood Costume Designers” docu-series. this piece of writing i thought i could also create comment due to this brilliant piece of writing.